1 donuts | This Blog Rules | Why go elsewhere? The strategic life-simulation computer game Sims was the main inspiration for French collective Paper Donuts’ “breakfast out of paper” photoshoot. 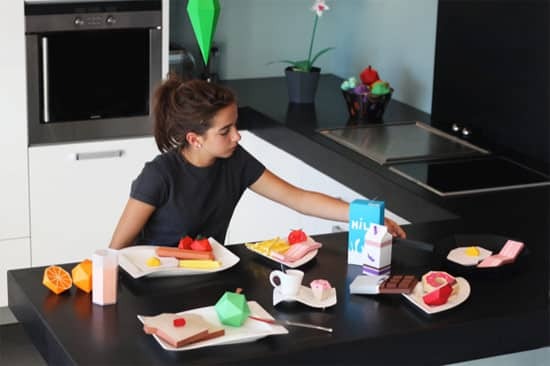 The collective decided to use a girl as the Sims character to show what a Sims-breakfast would look like in real life.